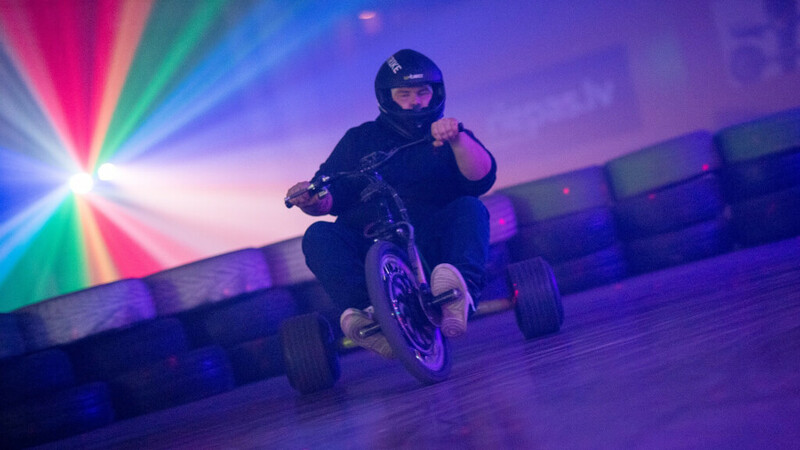 Once in Riga and ready for some adrenaline rush, then WOLFTRIKE® Drift Hall could be just the right place where to gain energy both after a stressful working day or on the weekends, with your family and friends! 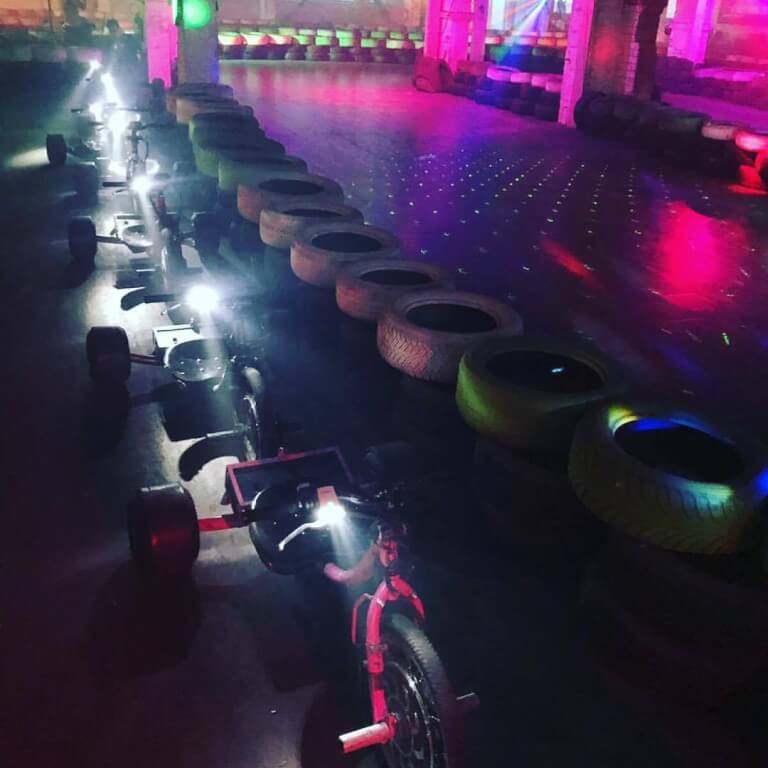 Drift trikes offer everyone the possibility to try controlled drifting, without any previous experience or special preparation. All you need is a good mood and the desire to compete and chase the adrenaline rush! 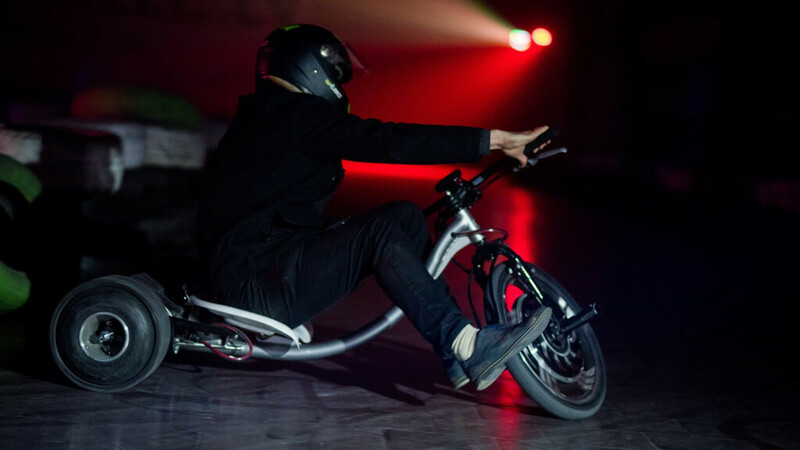 WOLFTRIKE® drift trikes are equipped with an electric engine, which is capable of reaching the maximum power of up to 1000 W, and the top speed of 50 km/h. 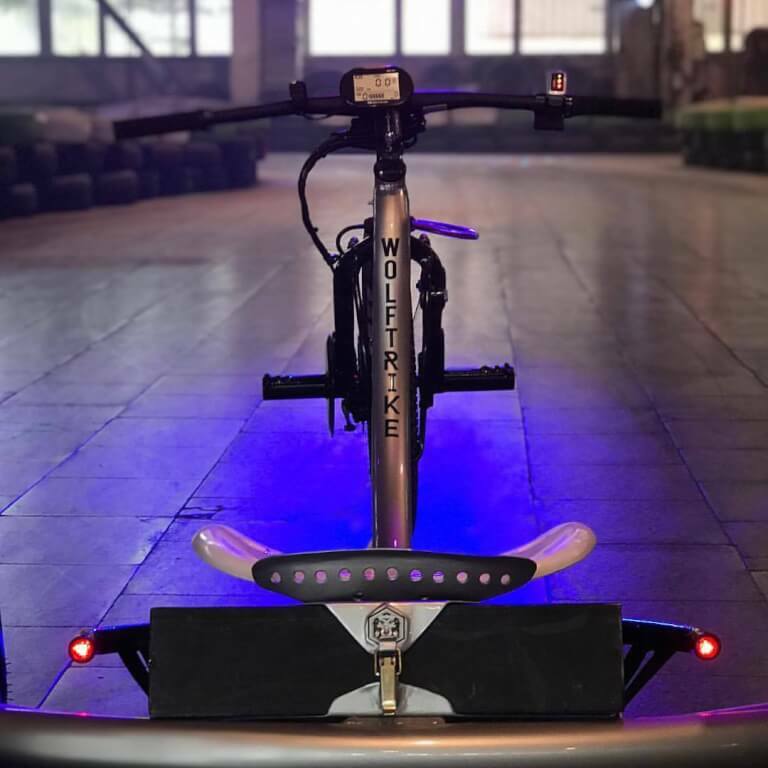 A specially designed chassis allows controlling the manoeuvrability even while drifting. 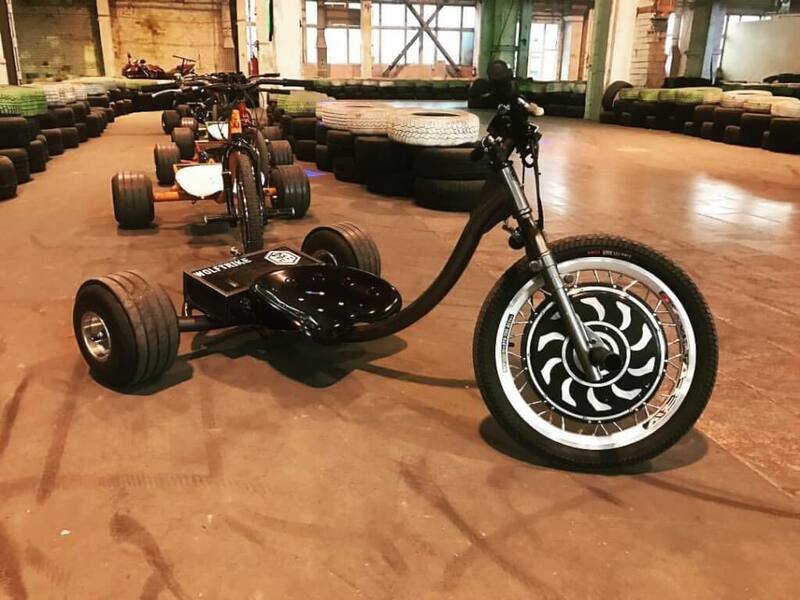 The trikes are a 100% local product – they are being developed and manufactured in Liepāja, Latvia. 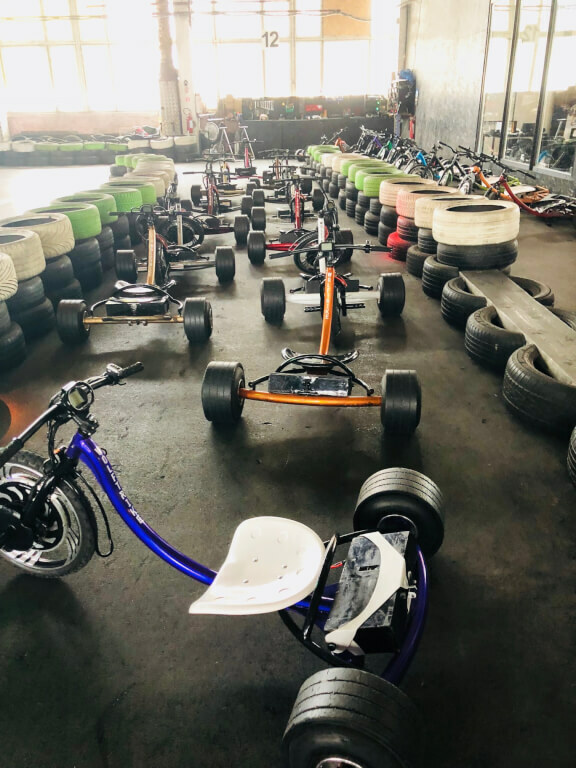 This experience is great for a large group as well as corporate events, as people will take care of the drifting adventure on the trike track, helping to learn the fundamentals of drifting and arranging a special competition to awaken the competitive spirit in all of your employees! 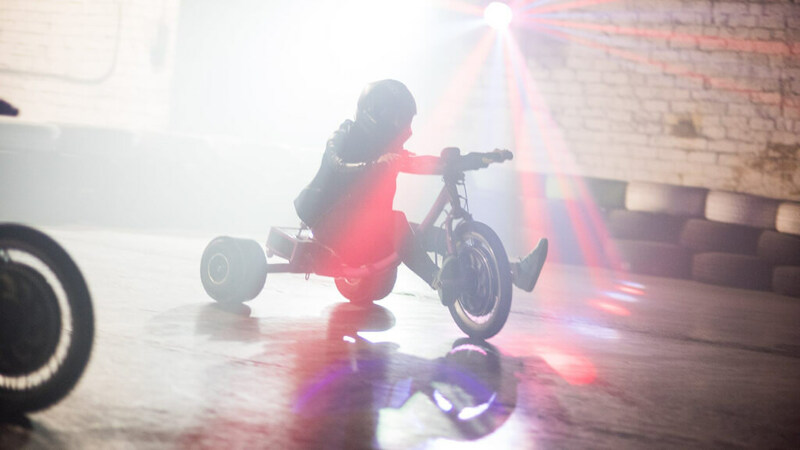 The drift trikes are a form of entertainment that’s suitable for both adults and children, besides, it doesn’t require any previous experience or special preparation. All that’s necessary – a good mood, as well as the desire to compete and chase the adrenaline rush!